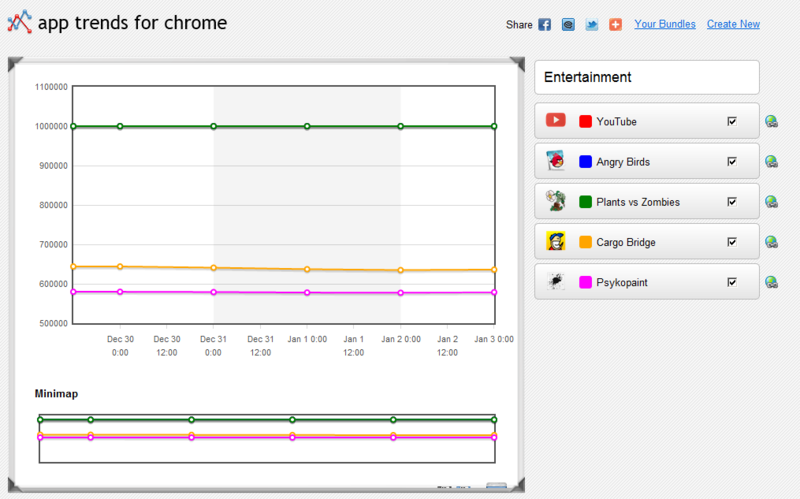 Recently we got an idea - what if any user of Chrome Web Store would be able to track the way his own or any other application gets the popularity values. That would definitely give lots of people an ability to be in touch of how their apps are successful or how competitive applications are getting interest on Chrome Web Store. 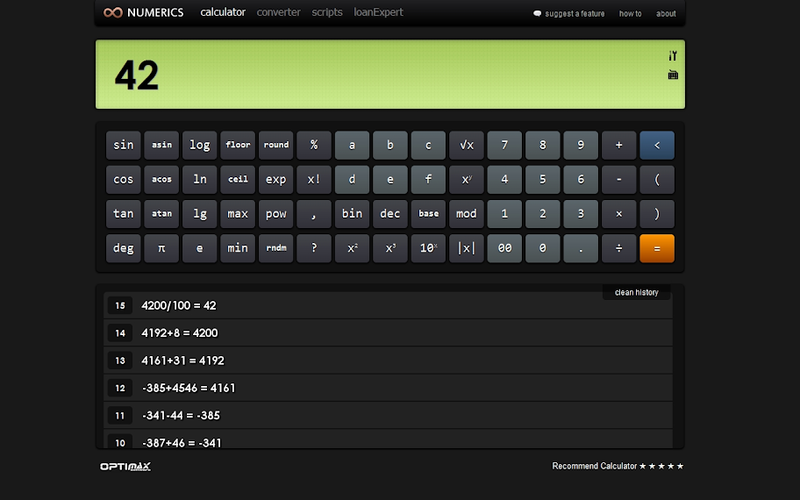 Numerics Calculator & Converter The easiest way to calculate!